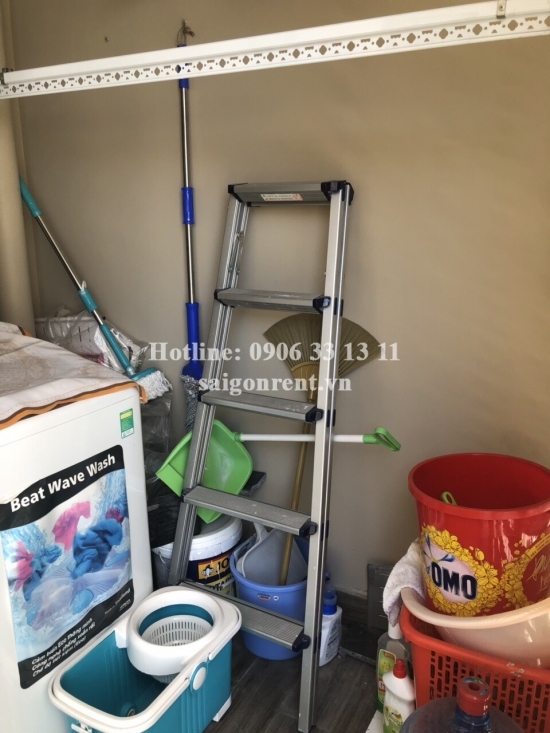 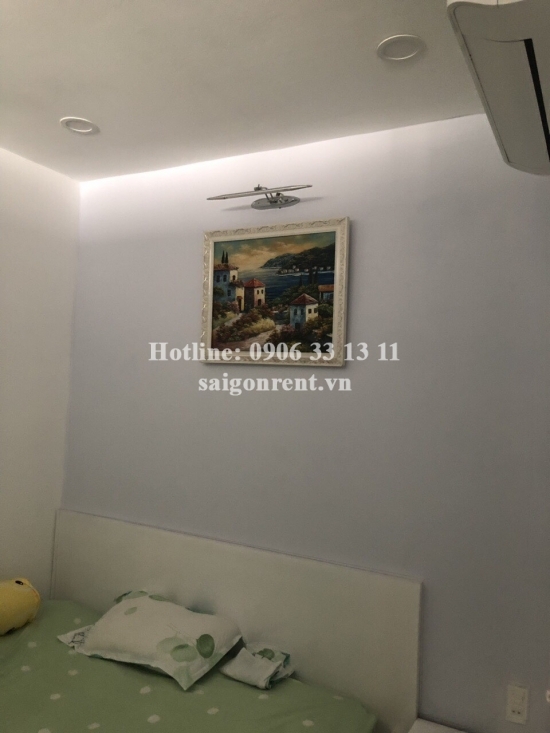 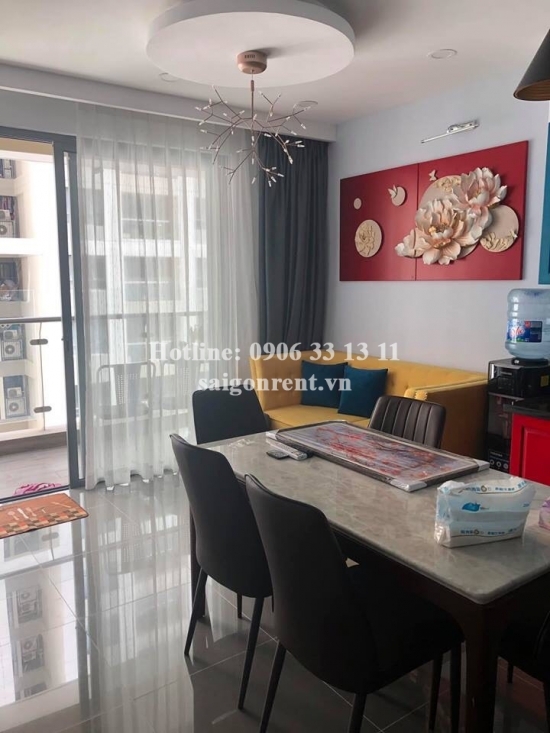 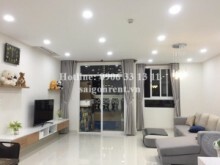 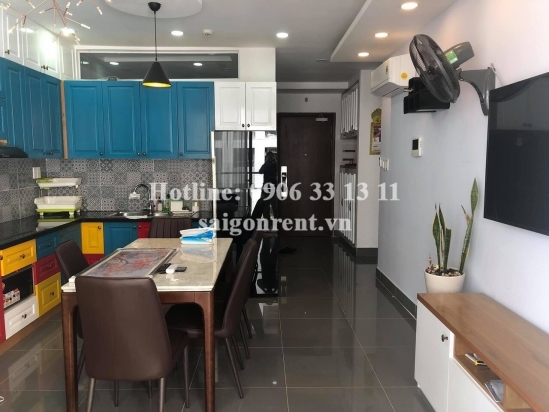 The Gold View Building - Apartment 02 bedroom for rent at 346 Ben Van Don Street, District 4 - 80sqm - 800 USD Thank you for finding out information on our products. 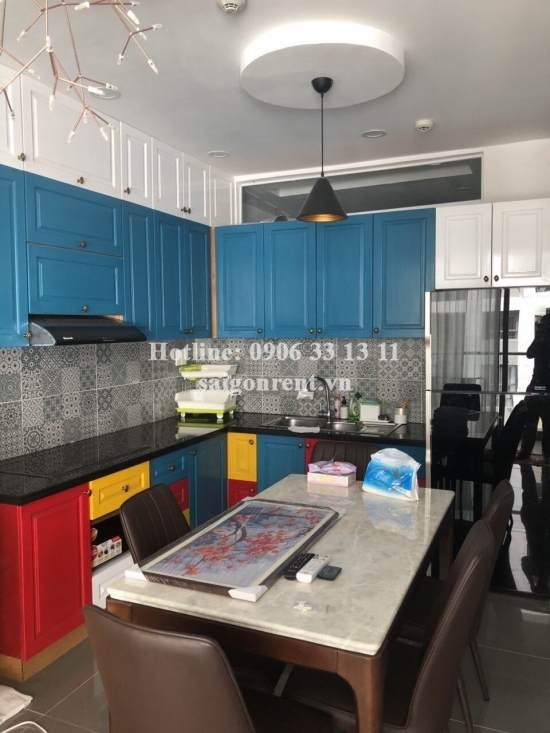 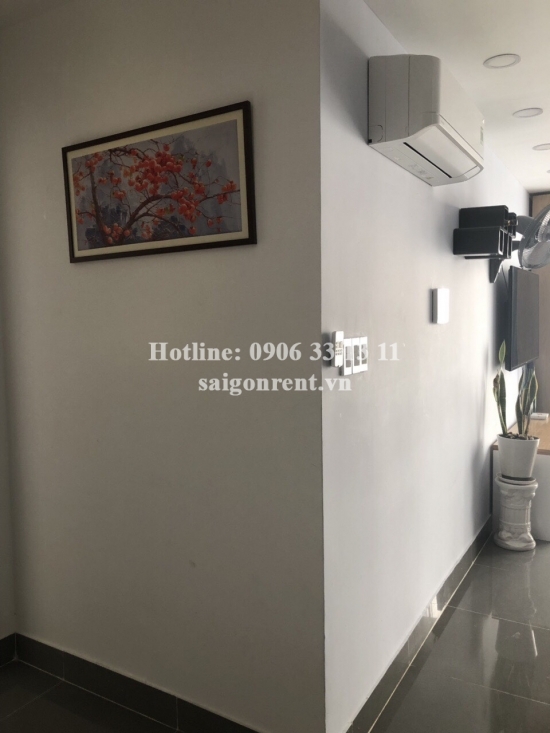 Description: Apartment 02 bedrooms for rent in The Gold View Building at 346 Ben Van Don street, District 4, near District 1, just 5 minutes to Ben Thanh market, 23/9 park. 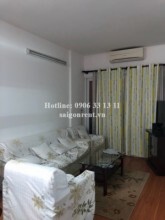 - Living room and kitchen, 02 bedrooms, 02 bathrooms, window and balcony. 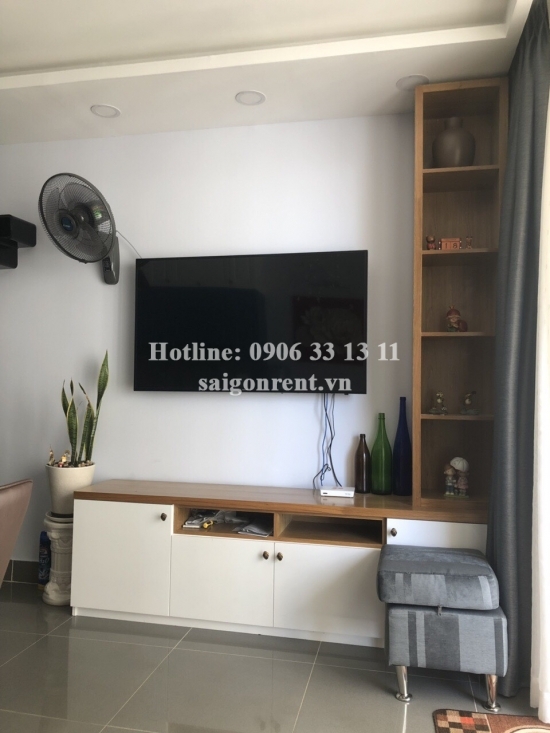 - fully furnished such as: sofa, dining table, bed, mattress, Tivi, cable tv, internet, wardrobe, Air condition, Washing Machine, Refrigerator... so just bring the lugage. 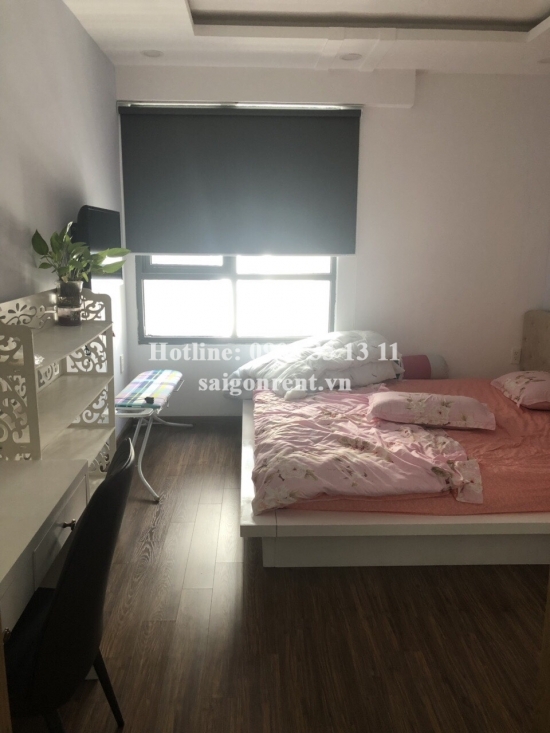 - The apartment with nice decor, bright and quiet, luxury wooden floor in the bedroom, simple and modern design, great for resident.